For more information please call our Manager Louise Kenny on 01-4516099. Louise will be happy to provide you with any information you require including details of places available. 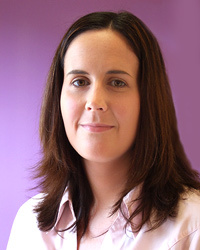 Louise can also arrange to meet you personally and introduce you to our team. We are located in the Old Court Centre on Killinniny Road in Firhouse. When you drive into the car park we are straight in front of you with the Spar Shop, Mark Ellis Pharmacy and The Scholars Pub to the right.